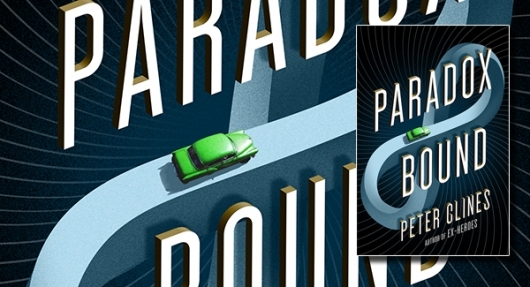 In Peter Clines‘s Paradox Bound, a young man leaves his small town to embark on a cross-country trek to find the mysterious traveler he met in his youth, and it lands him on a dangerous journey … through history! Eli Teague lives in Sanders, a behind-the-times town in Maine that doesn’t even have internet or cell service. While he finds the place boring, he’s not really compelled to move. Instead, he awaits the possible return of Harry, the traveler who he twice encountered as a boy who whizzed in and out of his life so quickly. He’s never forgotten about this woman dressed in Revolutionary War garb, driving a tricked-out Model-A Ford that runs on something other than gasoline. Who was she really and would she ever return? What would the X-Men do during a zombie apocalypse? Okay, so not the X-Men specifically. Peter Clines Ex-Heroes series has examined this “super” interesting “what would you (superheroes) do” scenario – Clines has his own “metahumans,” both heroes and villains. And sometimes… not even human. Once the “Ex” dust settles, what is life like for these heroes that live amongst the humans, and the little society they have created? 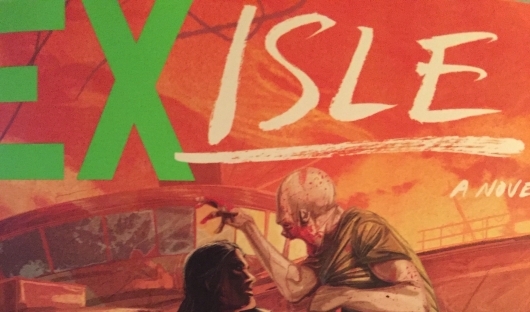 Ex-Isle is that story. Let’s get the opinion stuff out of the way: The Martian, the book upon which the recent movie starring Matt Damon is based, is pretty fantastic. 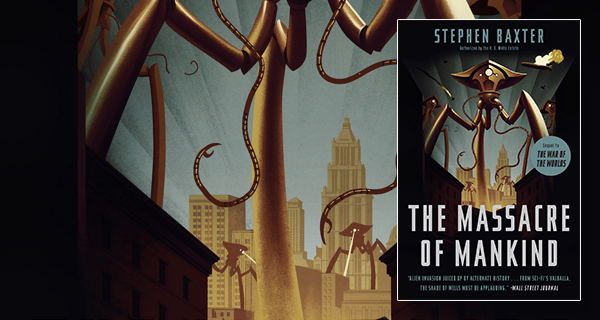 The premise, like most science-fiction, doesn’t initially come across as compelling. There’s an astronaut named Mark Watney who, through chance and misfortune, was left for dead on Mars by his team. He’s got to find a way to let humanity know he’s still around, and he’s got to figure out how to survive for as long as possible, hoping all the way that NASA can figure out a way to get him back home. 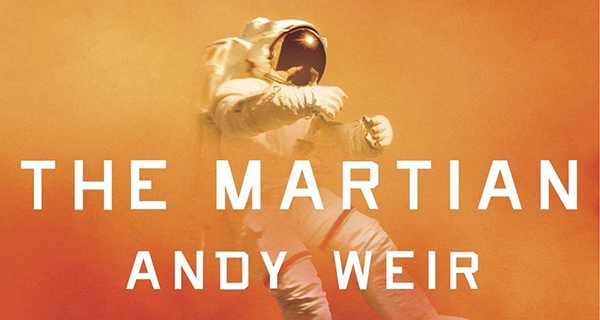 Rather than yet another science fiction blockbuster epic, Andy Weir‘s novel eschews the grandiose space empire stuff in favor of focus and intimacy. In that respect, The Martian is a minor work with major scope. The author achieves this in some interesting ways. There’s a focus on the “how” things get done. Put another way, Weir’s protagonist, Mark, delivers the action of the story to the reader with both high-level strategic sci-fi love (“I have to generate food”) and then drills down into the tactics of how that’s achieved (“I’ve created 192 square meters of farmland and have 600 liters of water for the potatoes I’m about to plant, which should last me 200 Sols beyond my NASA rations”). 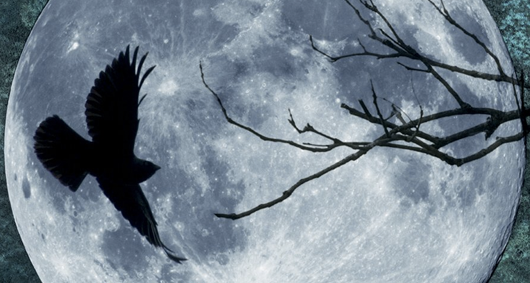 Author Rebecca Alexander follows up her 2014 page-turner The Secrets of Life and Death with its sequel, The Secrets of Blood and Bone, which once again splits up the narrative between modern-day events surrounding the fictional Jackdaw Hammond and her mixed clique of revenants and witches, and the 16th century adventures of Edward Kelley, the real-life assistant to famed Elizabethan alchemist Dr. John Dee. Meanwhile, Edward Kelley is on a secret mission traveling from his English homeland to the mean streets of 16th century Venice where lone travelers are targets for thieves and the Inquisition holds the city in a reign of terror.